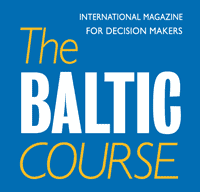 Novaturas, the largest tour operator in the Baltic States, on Tuesday presented the low-cost tour operator Eco Travel. 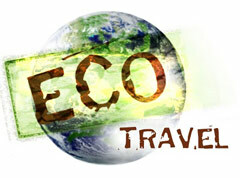 Eco Travel's key business concept is organisation of holiday tours at a minimum price. This summer season Eco Travel will offer holiday tours in the most popular countries: Turkey, Greece, Egypt, Tunisia, Spain and Bulgaria, informs LETA/ELTA. Novaturas plans to invest about 1 million litas (289,510 euros) in Eco Travel and expects the investment to pay off in two years. In 2010 summer tourism season, Eco Travel's turnover should reach about 20 million litas (5.79 million euros). 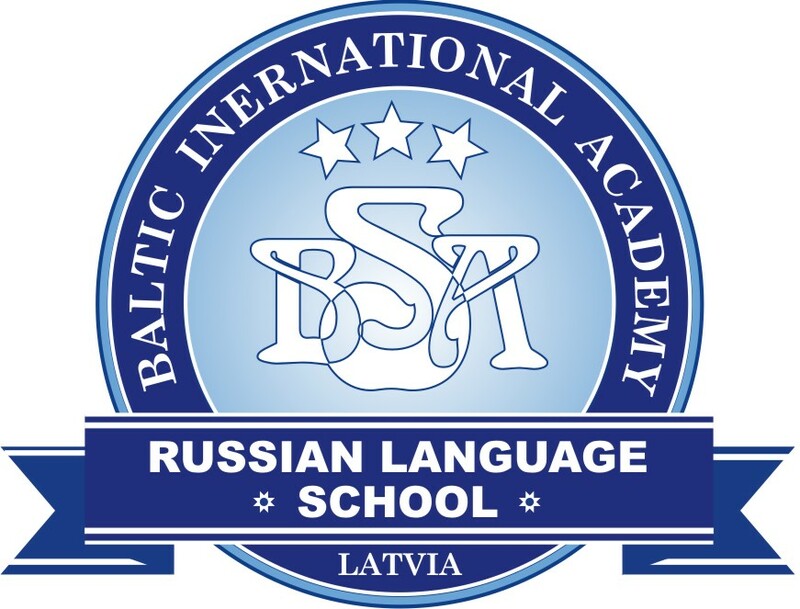 In the short run, Eco Travel will also launch its activities in Latvia and Estonia.